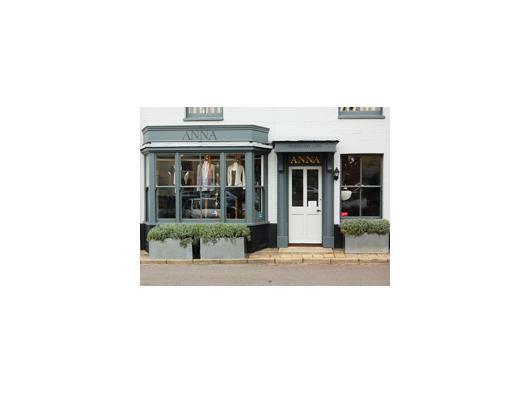 ANNA was founded in 1994 by Anna Park; the first store opened in Burnham Market, Norfolk followed three years later by the arrival of our flagship store in London’s Primrose Hill; due to their phenomenal success another five stores opened throughout East Anglia and an additional store on London’s Kings Road. 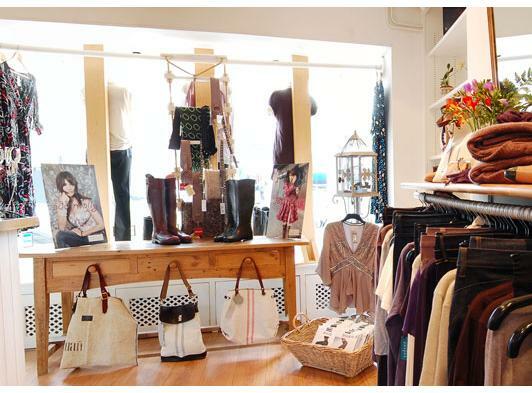 ANNA is one of the largest and most successful independent womenswear retailers within the UK due to a winning combination of beautiful clothes and exemplary customer service. 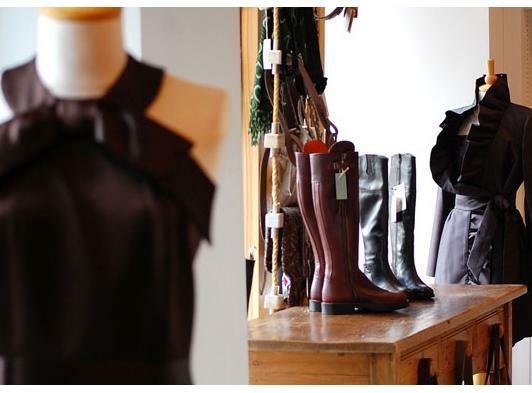 A wealth of design talent, both national and international labels are sourced and promoted within the stores maintaining a fresh innovative style necessary in sustaining the expanding customer base. 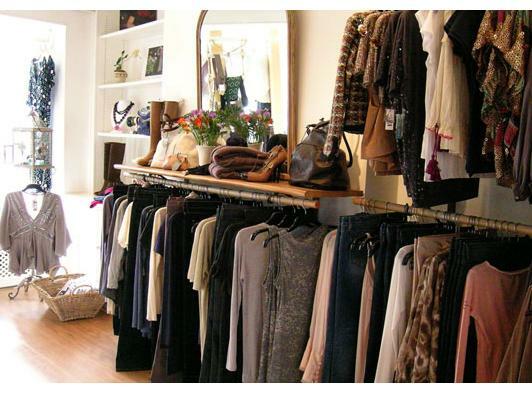 ANNA continues to evolve… her ever-growing clientele is testament to her inimitable style and understanding of fashion which is evident when shopping in her stores.